Seeking the ultimate adrenaline rush? 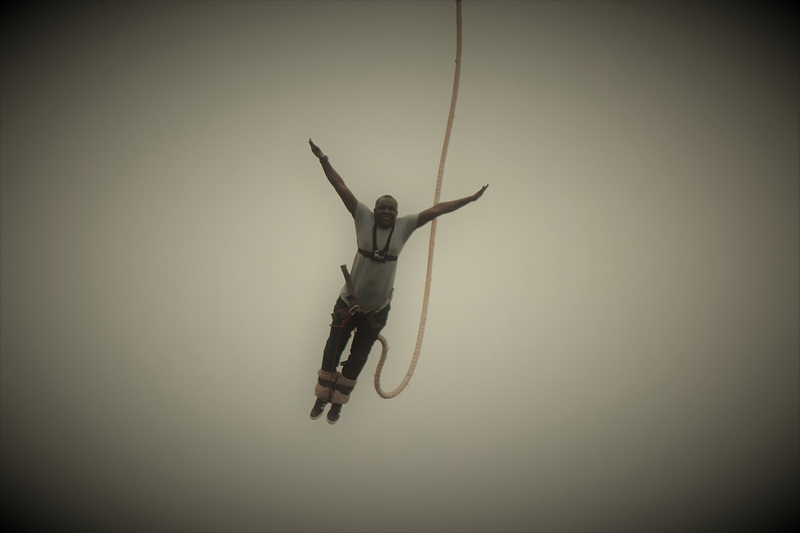 Bungee jumping at Jinja won’t disappoint! 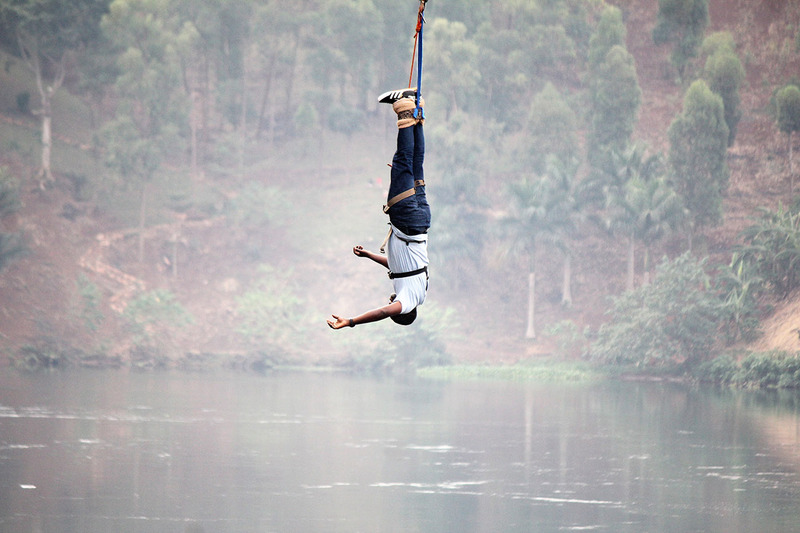 The Nile High Camp in Jinja has a 44-metre high bungee jump platform overlooking the Nile. A variety of jumps are offered including being dipped in the Nile; tandem, stunt and night jumps. This is a stunning location, so you can drink in Jinja’s breath-taking scenery before making your heart race like never before. Is bungee jumping on your bucket list? This picturesque spot could be just the place for the dive of your life. The expert staff put safety first and know how to put you at your ease. Even if its your first jump. And even if you’re very nervous! Prepare for a thrill!